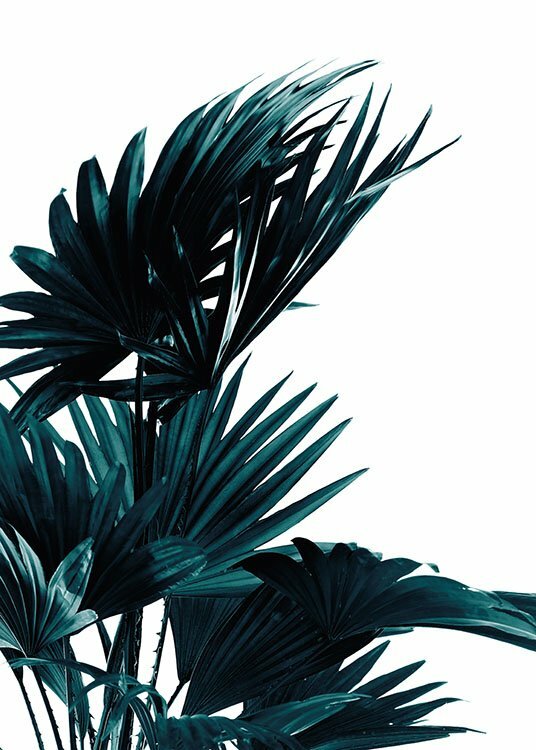 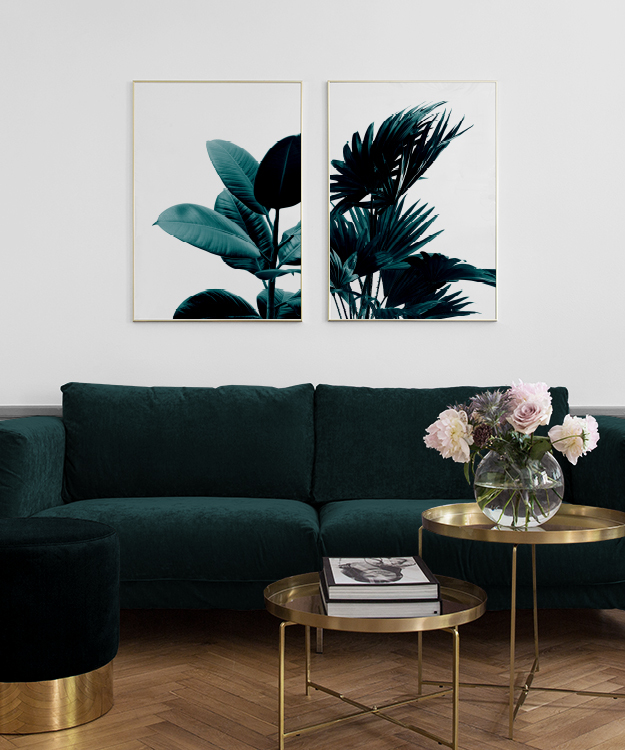 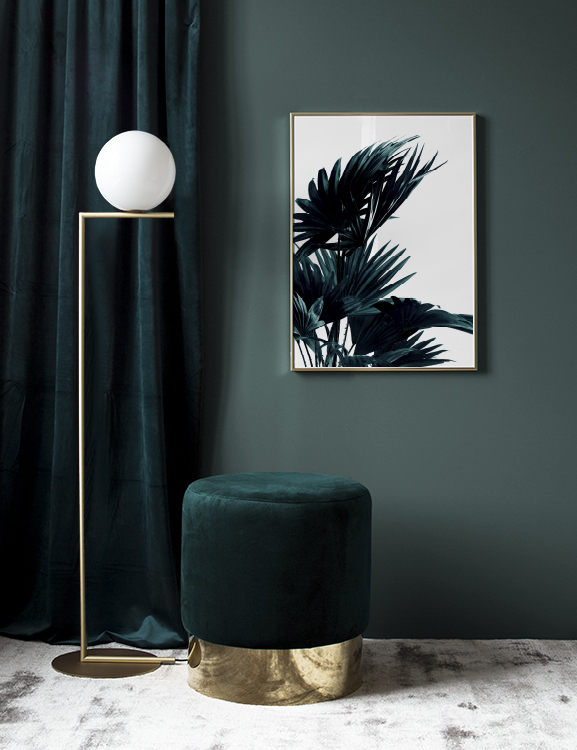 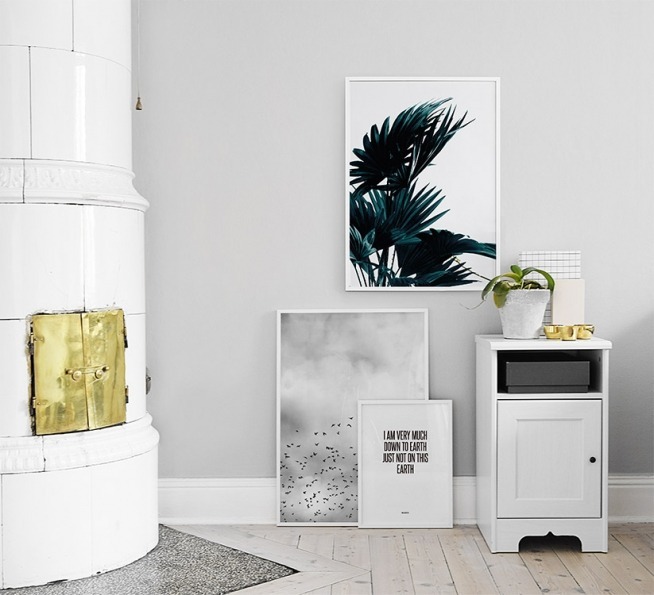 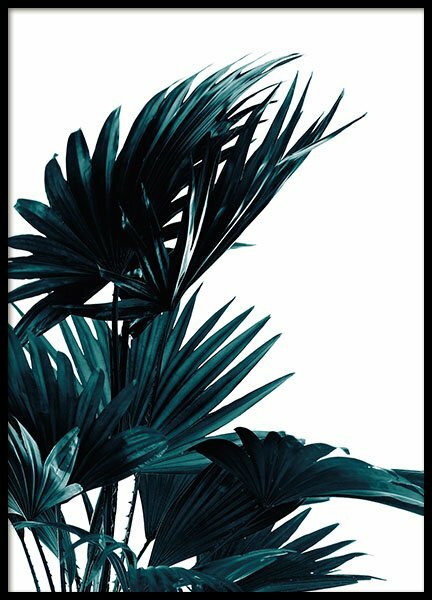 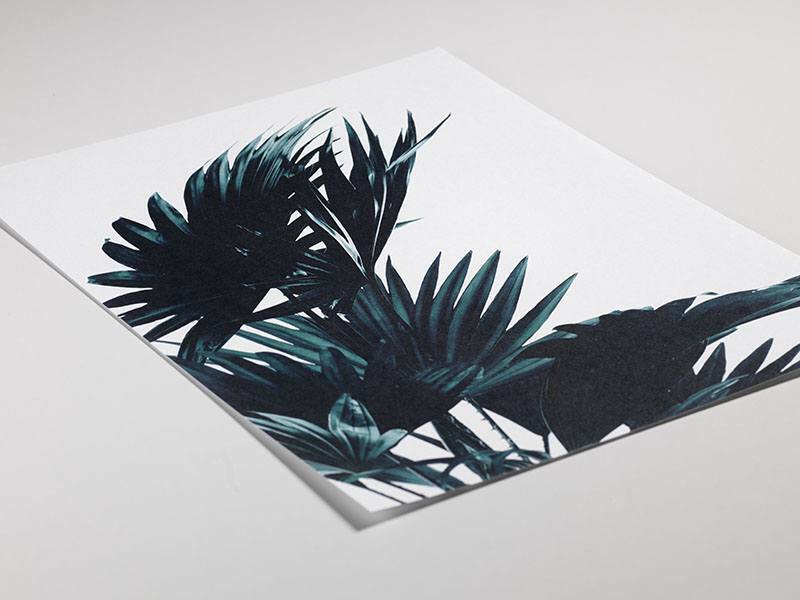 Handpicked design Poster with a photo of palm leaves. 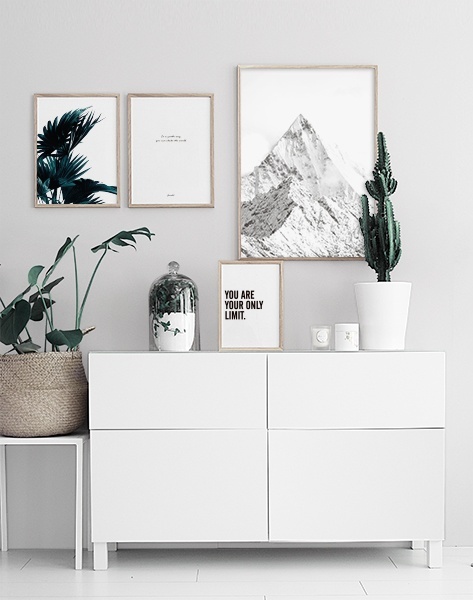 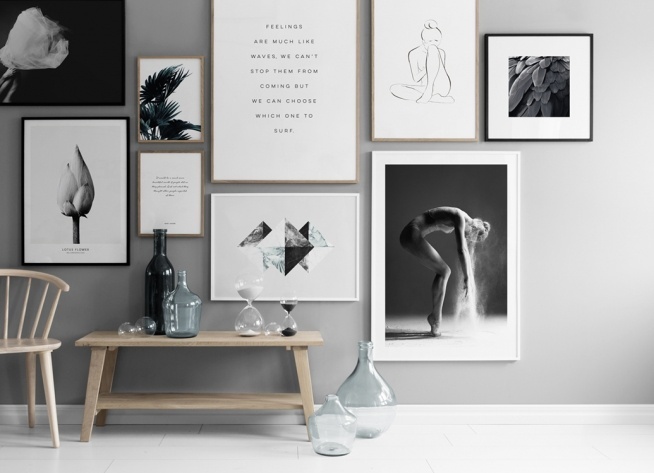 A cleanly designed poster that's easy to match and that gives a green and fresh feeling to your interior design. 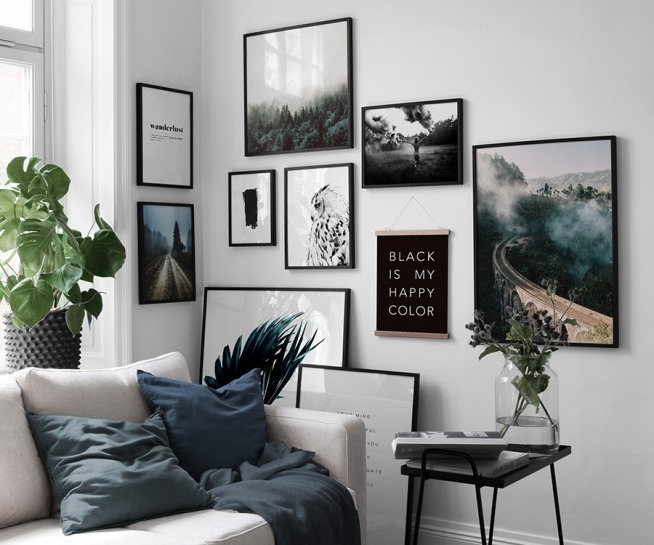 We have many nice botanical motifs as well as photographs, which you can explore in our categories.